Firstly, apologies to all QRP Labs customers who have been affected by shipping delays. A number of factors conspired to cause these delays, and there are STILL delays on some orders. The part-time shipment office staff were on (well deserved) vacations over Christmas/New Year so there was already a backlog of pending orders when they got back on 06-Jan-2017. The 5W HF PA kit (pictured right) was released on 04-Jan-2017 and lots of these were ordered, leading to record number of orders in January, 45% higher than the previous record. Some firmware chip shipments from manufacturers to the lab, and to the shipment office (after programming), got delayed - and one shipped on 2nd Feb appears to have been lost completely. Thank you for your patience while things get back to normal. 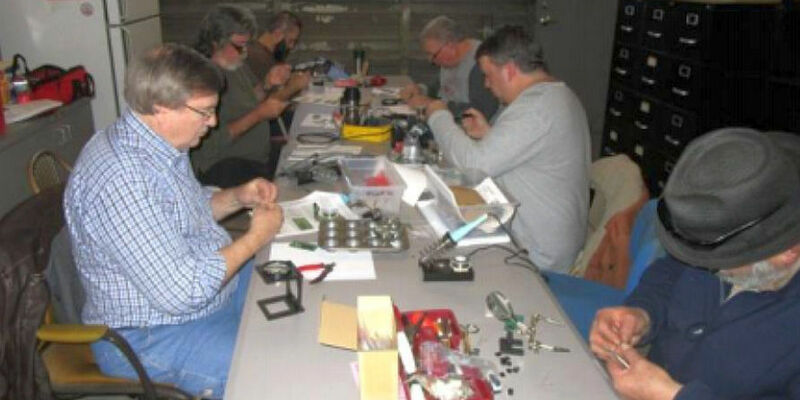 Ordinarily the shipment office send out the kits within 3 working days of the order, except the enclosure kits which are sent in batches once per week on Tuesdays. The "Band" and "Aux" settings in the Preset screens behave similarly to the Ultimate3S Tx kit. They permit the VFO/SigGen kit to be used with the 6-band relay-switched filter kit for example. This could be useful in your multi-band homebrew radio projects. The "band limit" configuration parameters are also related to controlling the relay kit. One possible application is a sinewave output signal generator - this is described in App Note AN006 (see below). As usual the new firmware version chip is available in the QRP Labs shop here, or if you have AVR programming equipment you can download the .hex file and upgrade your existing chip, from the QRP Labs group. Six Low Pass Filter kits for bands 60, 40, 30, 20, 15 and 10m. The "band limit" configuration parameters are set so that the VFO/SigGen kit firmware automatically selects an appropriate Low Pass Filter kit using the relay board. The Low Pass Filters are chosen with a 3:2 or 4:3 frequency ratio so that there is overlap in coverage, still providing good attenuation of the 2nd harmonics. If 2:1 ratio Low Pass Filter frequencies are chosen, then the frequency coverage of the signal generator is much wider but the 2nd harmonic attenuation is not good, leading to a less clean sinewave output. In tests, this signal generator produces a very flat response over the range 2.9 to 34MHz, at 10.8dBm +/- 0.4dBm output into 50-ohms. The worst case spurious output was better than 45dB down. 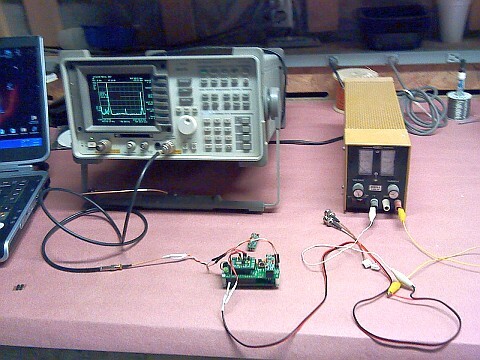 The QRP Labs shop has the kits required for this project available as a set, see http://shop.qrp-labs.com/sinesiggen. 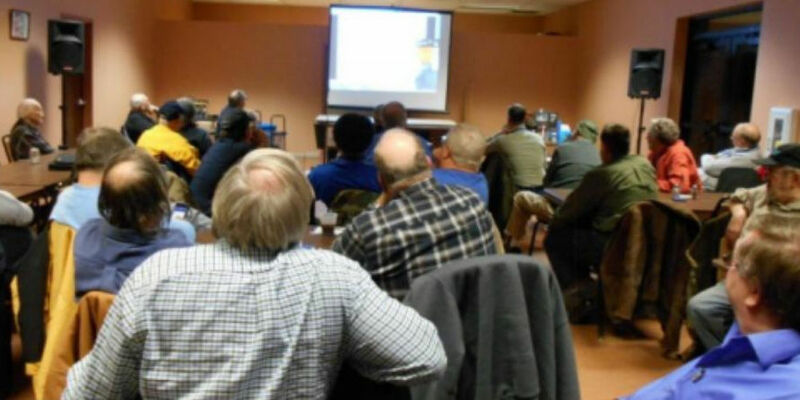 Portage County Amateur Radio Service is a very active and thriving club in the US state of Ohio. 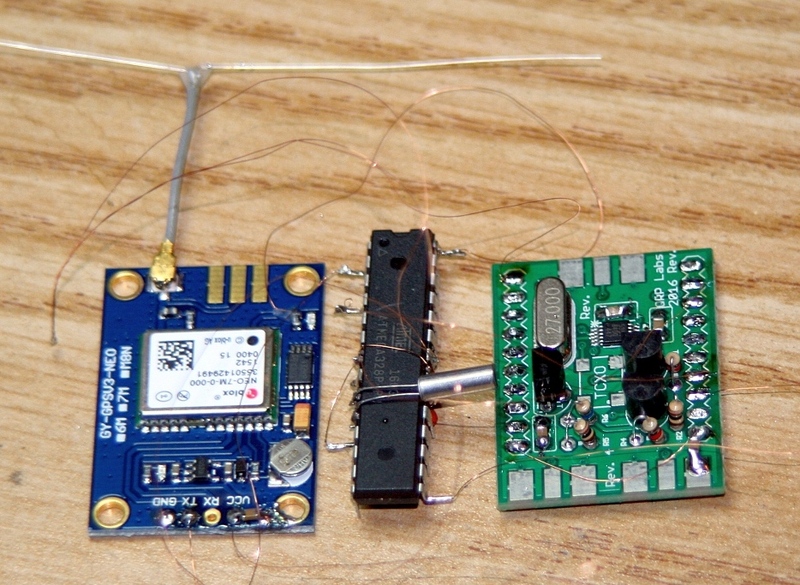 In January the club "Build Day" buildathon featured the QRP Labs Ultimate3S QRSS/WSPR/JT65 transmitter kit. 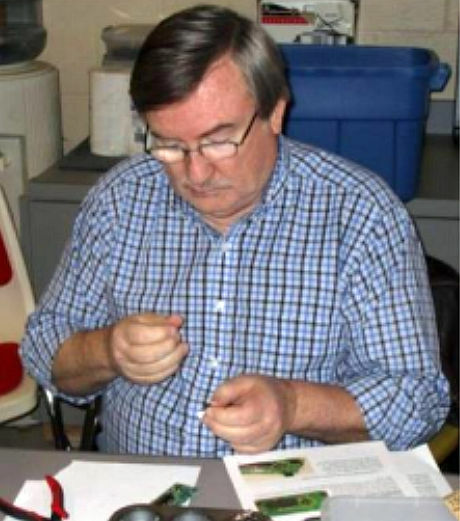 It was my pleasure to join the PCARS February meeting on 13-Feb-2017 via a Skype video link, and present a set of slides explaining the history and operation of QRSS and WSPR modes, the QRP Labs kits, and the applications of these modes, including for High Altitude Balloon tracking. The photos below are from the buildathon and one from my Skype presentation on 13-Feb-2017. The datasheet specification of the Si5351A Synthesiser chip in the Ultimate3S QRSS/Transmitter kit says the maximum frequency is 200MHz. In reality testing shows that the chip is stable over a wider frequency range down to 3.5kHz, and up to almost 300MHz! Of course who knows what environmental or circuit factors may affect this upper frequency limit, or what performance measure deteriorates up there. It should be expected that spectral purity is generally worse, the higher the frequency. February saw the first QRP Labs High Altitude Balloon flight launches of 2017, both on the same day, 20-Feb-2017! The first was flight S-21 by Dave VE3KCL from Toronto, Canada; followed close behind by flight U3S-7 by Jim N2NXZ. 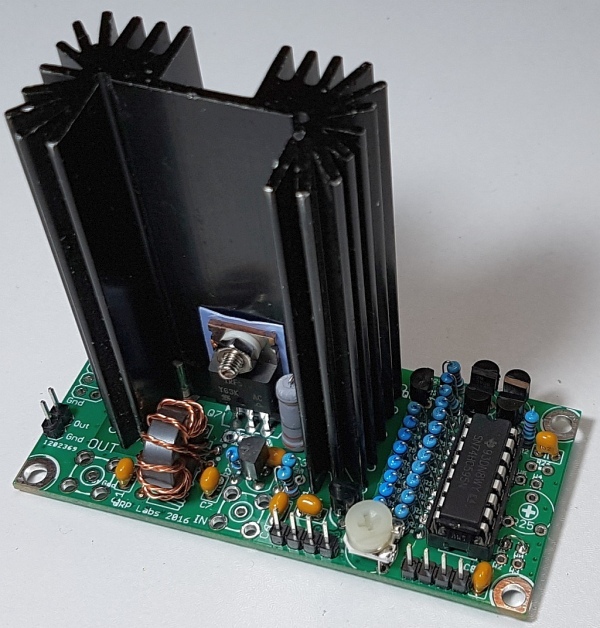 Dave VE3KCL used the special QRP Labs Ultimate3S transmitter firmware installed on his own board assembly, with the WSPR telemetry overlay first developed by QRP Labs. 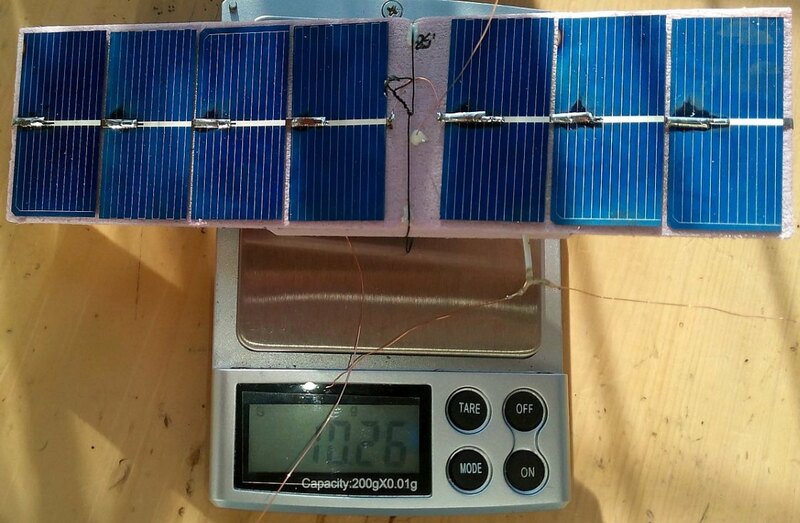 The entire payload weight was only 10.26 grams and flew on a single Qualatex mylar film "party" balloon. S-21 made very rapid progress South across the US and the following morning, woke up over Puerto Rico! However there appears to have been some new problem with the GPS, a reminder of how difficult this type of balloon flight is. 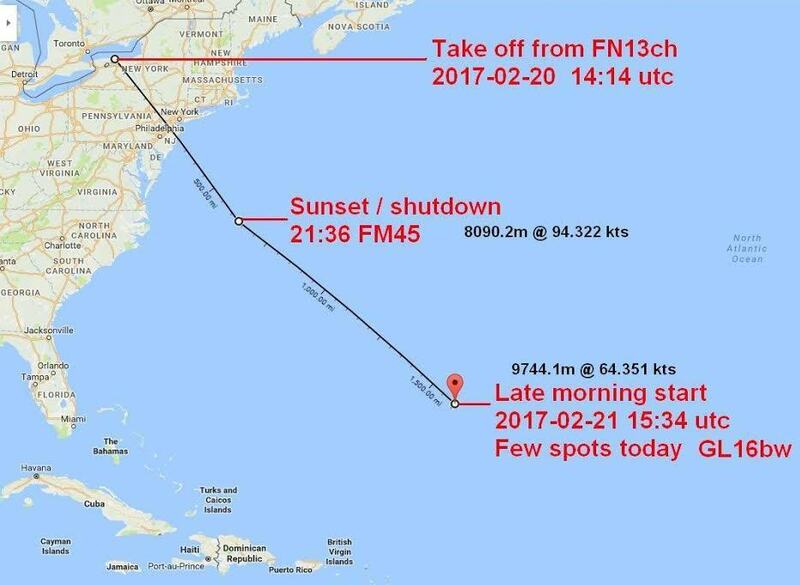 The position reports were transmitted all day, but stuck at the same point over Puerto Rico without updating. The following morning (day 3) there was no sign of S-21. So presumably it hit bad weather, a high altitude storm, that could have brought it down. Full details here: http://www.qrp-labs.com/flights/s21.html. Dave has already built two more transmitter payloads, which will fly on S-22 and S-23 (they use a different GPS module!). 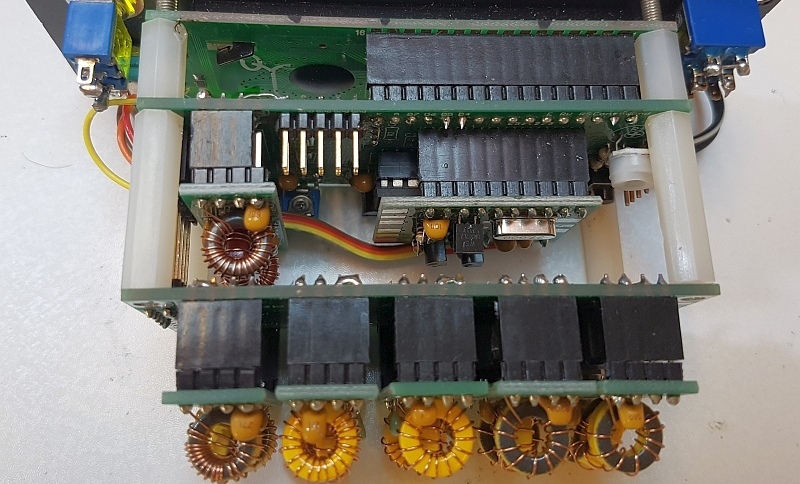 Jim N2NXZ used the standard QRP Labs Ultimate3S firmware installed on a bare ATmega328 chip, carried by two balloons. 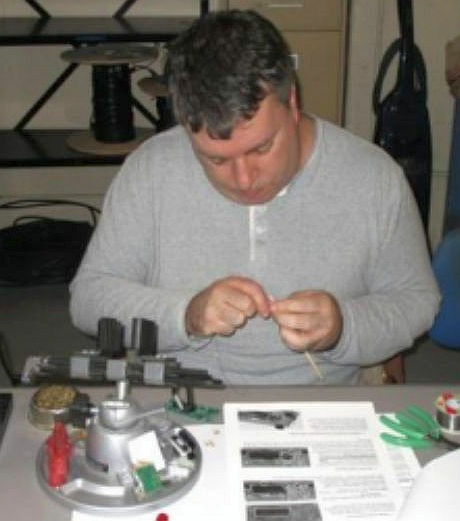 His position was reported over WSPR and JT9. The flight path was quite similar to Dave's but a little further East. 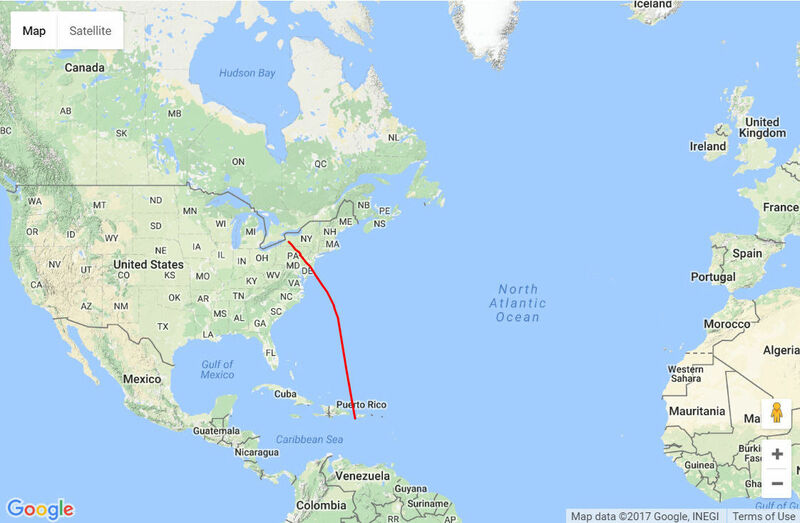 The same as Dave, nothing was heard from the U3S-7 balloon on Day 3 so again, it must have taken a swim in the Atlantic ocean. Full details here: http://www.qrp-labs.com/flights/u3s7. 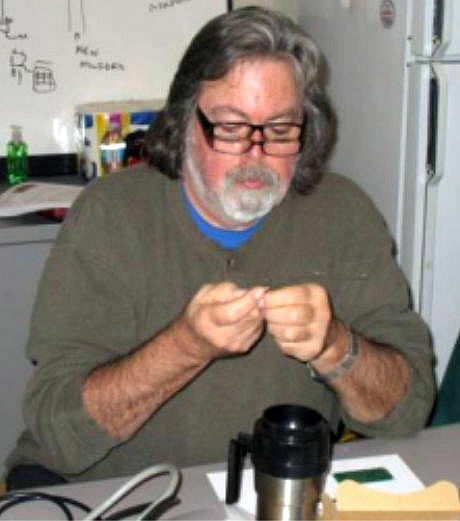 Over in the South Pacific, Bob ZL1RS' "ocean floater" project has now been at sea for 285 days (more than 9 months). An amazing endurance journey! It uses the QRP Labs Ultimate3S transmitter sending WSPR and JT transmissions. The position is now RG93SQ, near New Caledonia. Relatively speaking, it has made a lot of progress West since last month, having evidently seen a period of steady winds (the loops are thought to be more due to wind than ocean currents). The power onboard is 18 D-cell batteries. 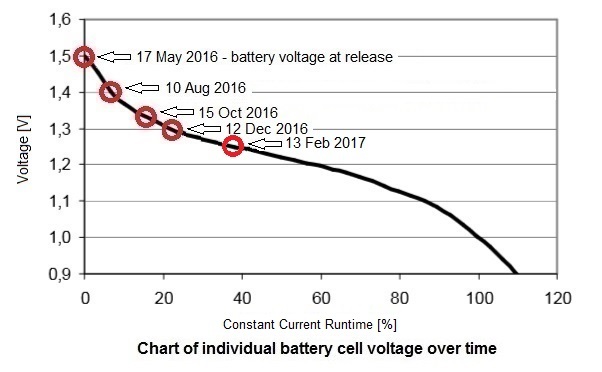 The battery voltage decline will accelerate as more current is drawn from the batteries by the boost regulator circuit, to maintain the operating voltage.